Parc Vue is a sprawling residential building that was converted from apartments to condos back in 2005. Standing 14 stories high, Parc Vue sits at the corner of 13th Street and Piedmont Avenue right in the heart of Atlanta’s vibrant Midtown neighborhood. Parc Vue condos for sale feature a fabulous mix of one and two bedroom floor plans, making it perfect for anybody looking to downsize or perhaps make that long-awaited transition from renting to owning. The building’s easy access to both Interstate 75 and Interstate 85 also help make it a convenient place to live for anybody who frequently commutes into Downtown Atlanta, only adding to the building’s appeal and desirability. 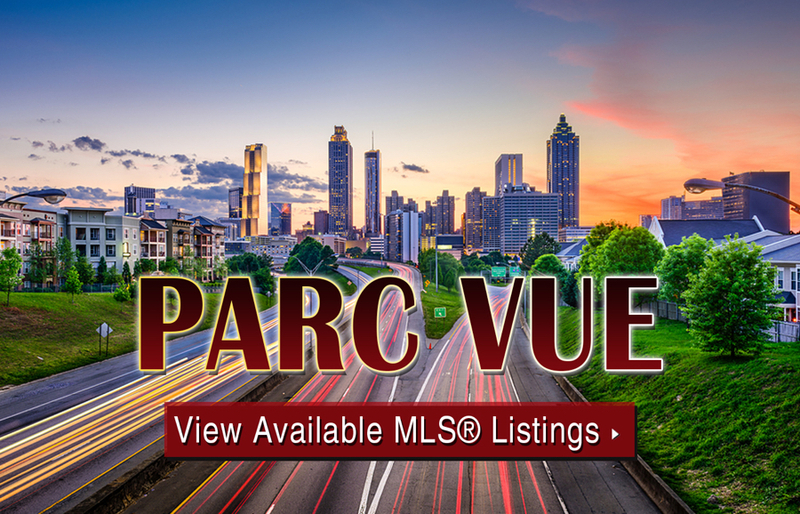 If you’d like more information about Parc Vue condos for sale in Atlanta, call us today at (404) 564-7272, or click below to start browsing active listings at this amazing Midtown condo development. Listed below are recently closed sales at Parc Vue. Whether you’re thinking about buying or selling a unit in Park Vue, checking to see what other comparable properties have sold for in recent weeks and months provides helpful insight into current market conditions for the building. For more information about Park Vue condos for sale or for a complete list of recent condos sold in the building, contact The Zac Team today! Can’t find what you’re looking for at Parc Vue? Start browsing other Midtown real estate for sale or give the Zac Team a call at (404) 564-7272 for help with your new home or condo search today!